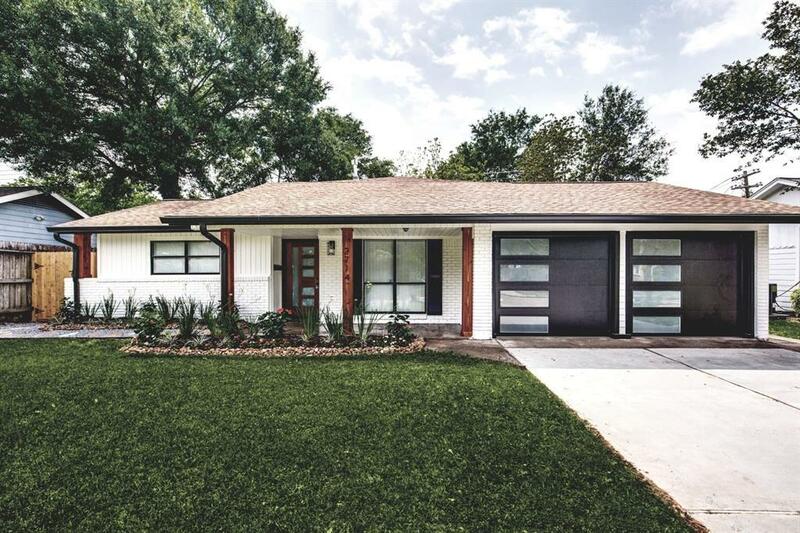 This gorgeous completely remodeled 3 bedroom 2 bath home has so many upgrades throughout. 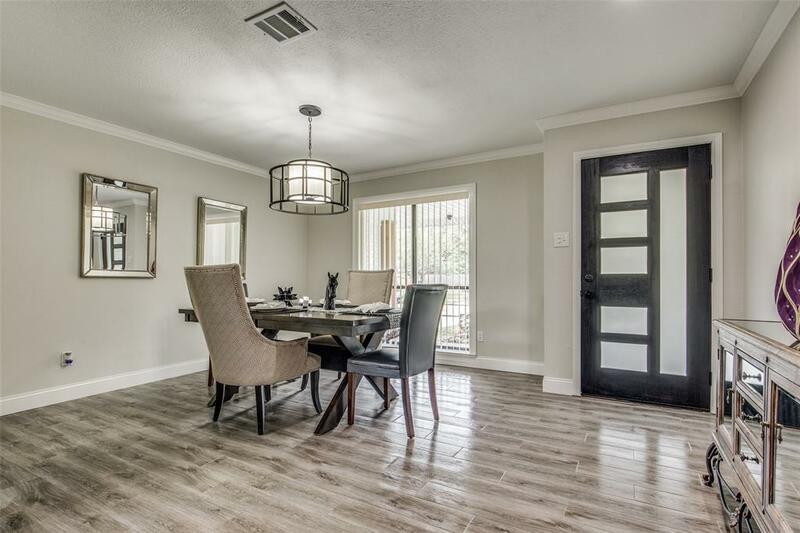 This open floor plan is perfect for entertaining inside and out. Newly replaced windows allowing lots of natural light into the home. 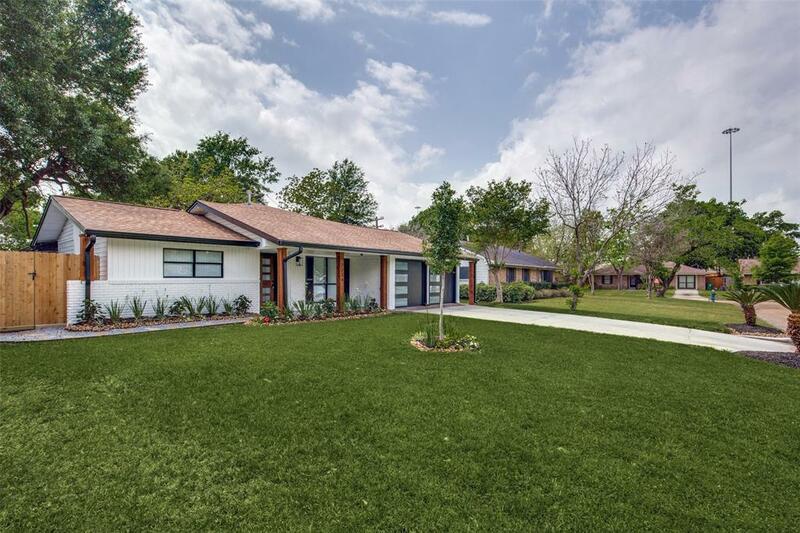 Kitchen fully updated with custom cabinets, quartz counter tops, new stainless steel appliances featuring blue tooth sync, designer back splash, and a walk-in pantry finished with a barn door. Full wet bar off of the kitchen with custom wine storage and wine chiller. Master bedroom includes an on-suite giving the perfect serene feel. Huge walk-in closet with built in shelving and storage space. Master bath includes double vanity with vessel sinks, LED mirror, with a beautiful rain shower. The backyard deck is newly built ready for summer entertaining. Must see home! NEVER FLOODED. Buyer and Buyers Agent to verify all square footage and school districts. 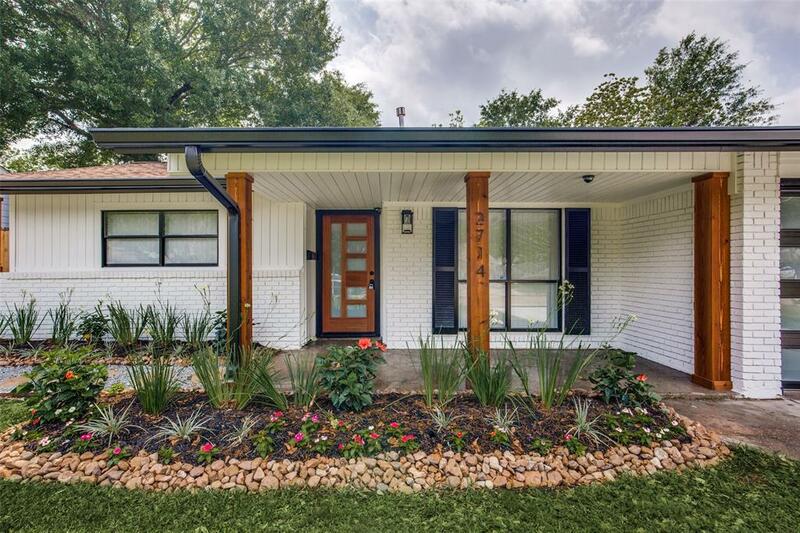 Listing courtesy of Texas Urban Living.